MyCircadianClock is used in research studies examining how diet, exercise & sleep affect health and healing. Our body contains circadian or 24h clocks that determine the time to sleep, feel hungry or to get ready for physical activity. Research studies run in different locations are trying to understand the interaction between ‘how much’ & ‘when’ we sleep, eat or exercise for better health. You need an activation code from these research studies to download and use the app. 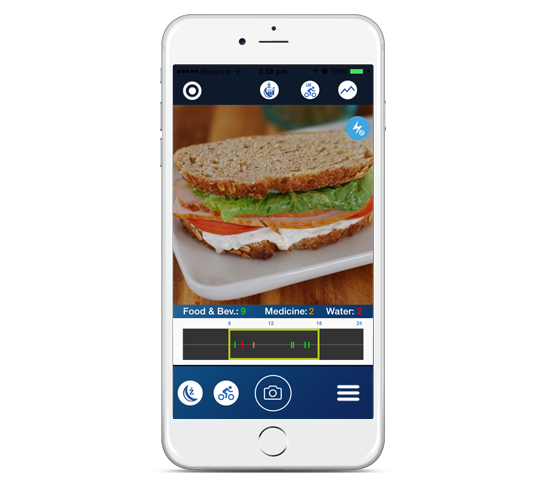 The MyCircadianClock app facilitates the participants with all the research work, where they can track their daily food intake, sleep, exercise, blood pressure & body mass index. 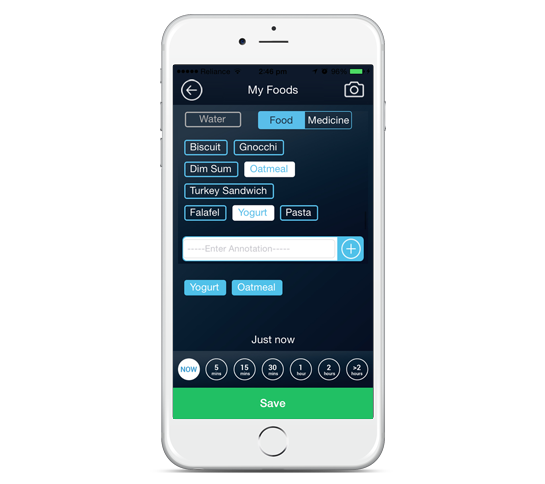 They can send images with the food name to the server where research coordinator tracks the participants’ daily activities. If the participant doesn’t send any food details to the server then research co-ordinator notifies the participant with a notification. With this app participants can track their daily steps count, height, weight, cycled distance, heart rate which is synced from the google fit app. 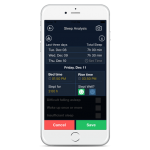 The MyCircadianClock app offers a plethora of inventive features, brilliantly designed to deliver a user-friendly User Interface. Despite of the intricate nature of the app where users are supposed to interact with multiple features at a time, the UX of the app remains extremely sleek & organized. The MyCircadianClock, offers an efficient way to track user’s daily activities & health. 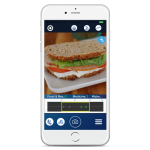 Developed by Andolasoft, the app has a camera feature just like Instagram which is well designed to capture images of food. Users can also use the app in both online & offline modes. 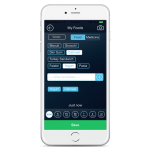 It has some amazing features, where the user can set the time to take their meds, get notified along with many more useful features that make it a one-of-a-kind app. If a user uninstalls the app, the data isn’t lost. The user gets the all his data back after logging in with new installation. If device is offline then user can save the data. Once online, it automatically sends all the pending data to server. Camera feature like Instagram which is well designed to capture food images. 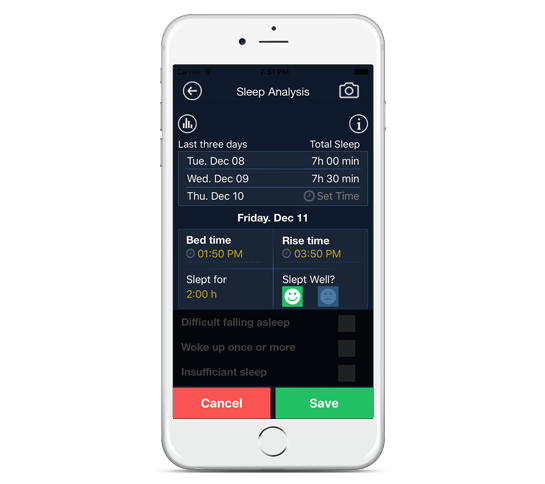 Application has different types of charts like feedogram which displays all the food details with dates; Sleep chart which displays all the logged sleeping details in chart. Exercise chart displays all the exercise log details in chart & the One-day feedogram displays all the current date food details in chart. The user sees information of his daily activities like step count, height, weight, cyclic distance & heart beat, synced with google fit application. 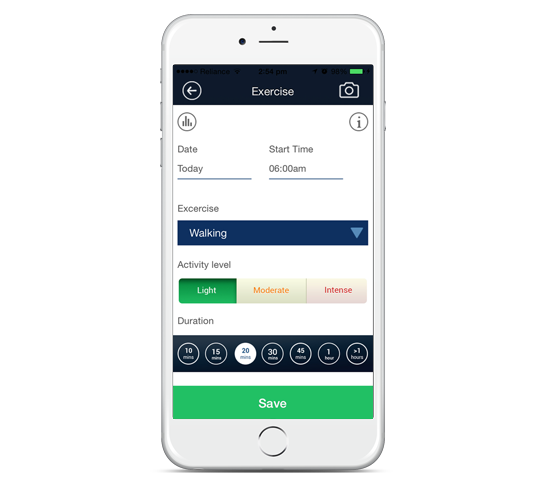 The user sees information about his daily activities like step count, height, weight, cyclic distance & heart beat, synced with healthkit application. Implementing square camera feature was not an easy task because we had to manage the camera preview according to different screen sizes. Offline data sync feature was another good challenge for us where we had to sync huge amount of data with the server. Restoring all the data after re installation by the existing user was best way a user can get back all the data. Managing the different screen sizes to display the chart was exciting for us, giving good experience about managing views. To get the accurate details from google fit was another challenge for us, which we managed to pull off at the end. 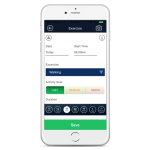 The application really helped its users to keep a track on their daily activities. The easy to use interface made users fall in love with the app.